In anticipation of its ambitious plans to quadruple its passenger capacity through systematic expansion, Muscat International Airport has implemented a fiber-optic backbone network, based on R&M’s solutions. 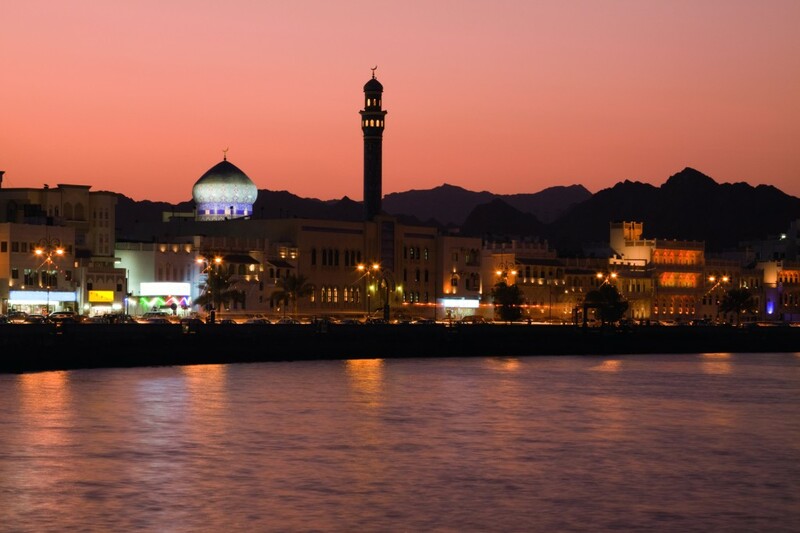 The government of the Sultanate of Oman and the Oman Airports Management Company S.A.O.C (OAMC) have developed long-term and expansive growth plans for Muscat International Airport. Part of this expansion entailed a new network infrastructure. 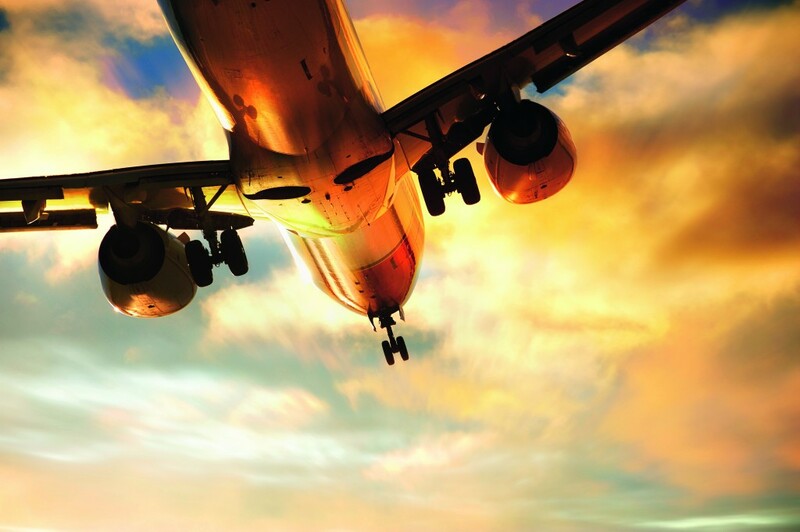 A top-quality FO backbone was needed to meet the special quality requirements of an airport. In all, 15 buildings had to be connected, including the ter­minal, the Air Traffic Control tower, two data centers and the telecom exchanges of telecom providers Omantel and Ooredoo. It was to cover all communication and network applications as well as specific applications required for airport operation. The backbone would have to support the 40GbE standard as well as future 100GbE connectivity requirements: in other words, be designed for decades of operation. 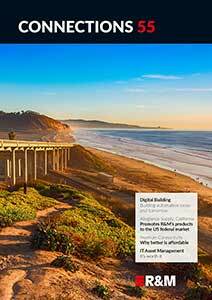 This emphasis on quality was a key reason­ behind the company’s decision to select R&M as its solution vendor. The proven collaboration with OHI Telecom was also a deciding factor. 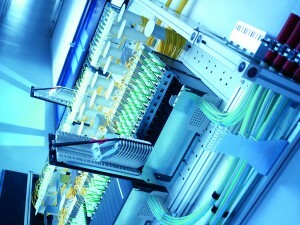 A new 19″’ compatible SCM splice rack in a 4U distributor for 288 splices was developed at short notice for the project. The network will be capable of meeting the­ performance requirements of Muscat International Airport­ for the next twenty years. The airport can handle 12 million passengers a year. Extensions which have already been planned will increase the capacity of the airport to 24, 36 and 48 million passengers a year. The network will easily be able to cope with this rapid growth.